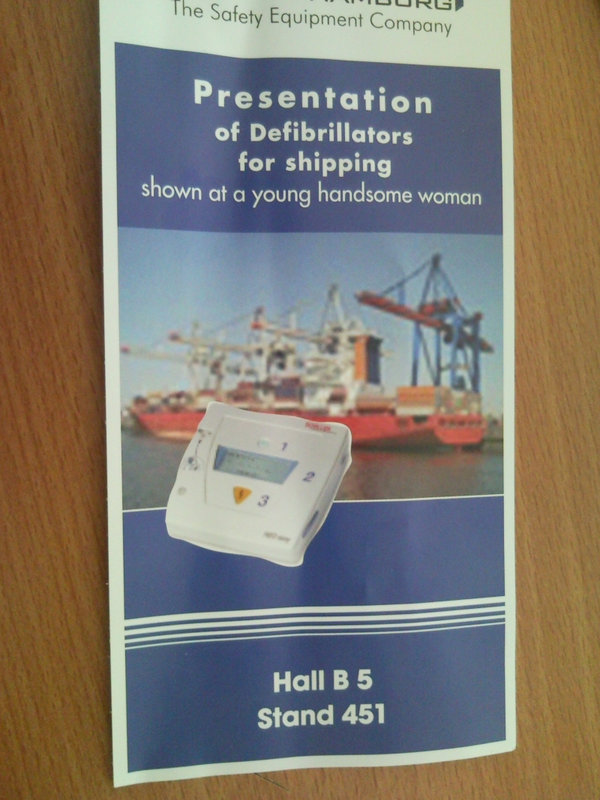 Seen on the SMM trade fair yesterday. incidentially, I didn’t see any of this happening at their stall. 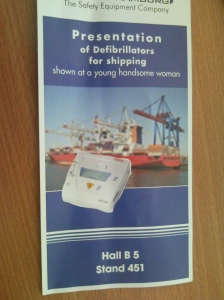 There were handsome young women and defibrillators present though, so maybe I just were there at the wrong time.